Help us help others find a cure. The Dolores Foundation for Alzheimer’s Research, Inc. is a charitable non-profit organization which aims to enhance public awareness about Alzheimer’s disease and other related dementias. In addition to helping educate the community and advocating for those most affected by the disease, the foundation will work to raise funds to facilitate and promote those conducting medical research concentrating on Alzheimer’s and dementia studies. We want to help the public by raising awareness of the symptoms of Alzheimer’s, as well as and the difficulties surrounding diagnosis and treatment. Alzheimer’s and other related dementias should be recognized by individuals of all ages. One of our goals is promoting the education of young adults so they are are aware of the signs and effects of Alzheimer’s. Dolores aims to educate caregivers and family members by teaching them how to improve their quality of life through continuous support and counseling. Additionally, we want to help facilitate providing healthcare professionals with current information about these diseases by connecting them with experts in the field, in order to increase the likelihood of early detection and prevention. Dolores will promote support groups, research centers, and research studies on Alzheimer’s and other related dementias. Improving the accessibility of clinical trials is extremely important to us. Clinical trials could have the potential to find a cure! By increasing awareness about genetic testing and counseling, we hope to impact the number of those affected by Alzheimer’s and other dementias in clinical trials. 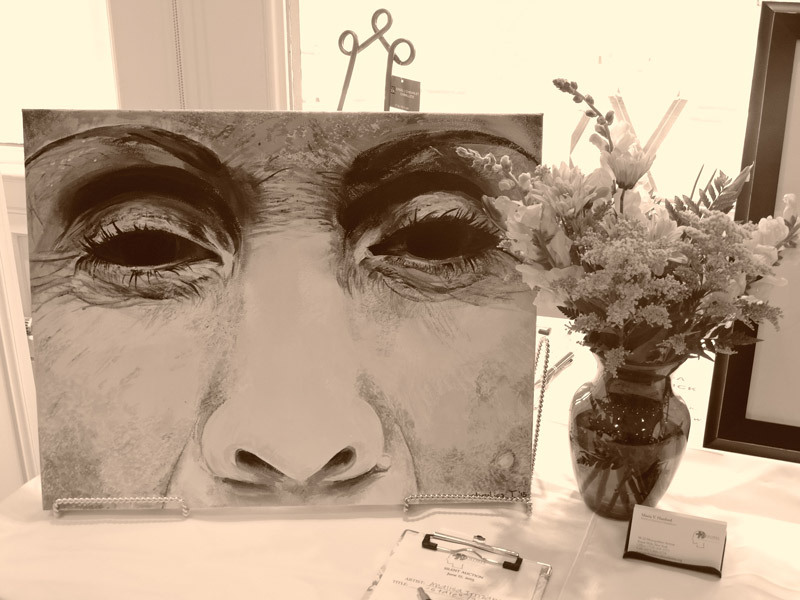 Our vision at The Dolores Foundation is simple: We not only want to assist those working to find a cure for Alzheimer’s and other related dementias, but endeavor towards full awareness within the community about the disease. We would like the public to acknowledge the devastating effects of this disease and remain engaged until there is an end to Alzheimer’s. The Dolores foundation was created in honor of M Dolores. Our personal experience with the effects Alzheimer’s can have on an entire family continually moves us to assist others as they search for a cure for the disease, as well as to look for ways to help alleviate the pain Alzheimer’s inflicts on the whole community. Reach out to The Dolores Foundation today. Help support the work of The Dolores Foundation. The Dolores Foundation for Alzheimer’s Research, Inc. is recognized as a 501 (c) 3, tax exempt public charity organization by the Internal Revenue Service. © The Dolores Foundation for Alzheimer’s Research, Inc. 2019. All rights reserved.